How do I access my browsers console? The browser can help us to get a better understanding of any issues that may be affecting your Snapppt embed. If you are having any issues with your Snapppt embed - then please start with our 'Why is my embed not showing?' article. 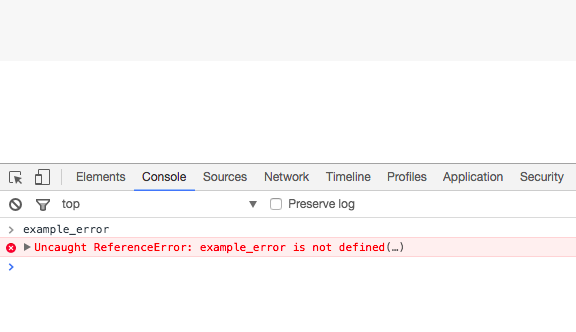 In diagnosing a potential problem with the Snapppt embed on your website, it can be helpful to let us know if any error messages are being shown in your browsers console panel. 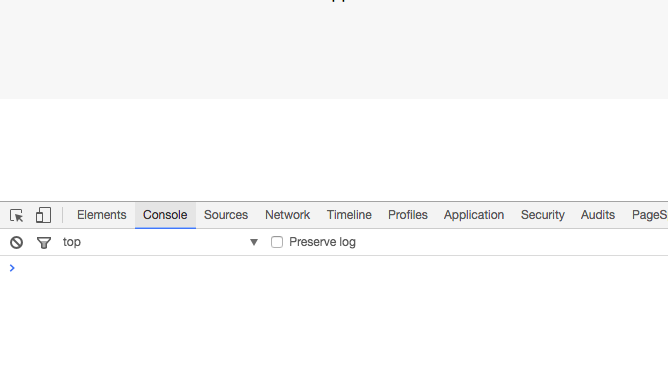 The console panel is often accessed only by programmers, but if you feel comfortable doing so, opening the console within your browser, and reloading the page - may display helpful error messages which will help us get to the root of the problem you are having quicker. 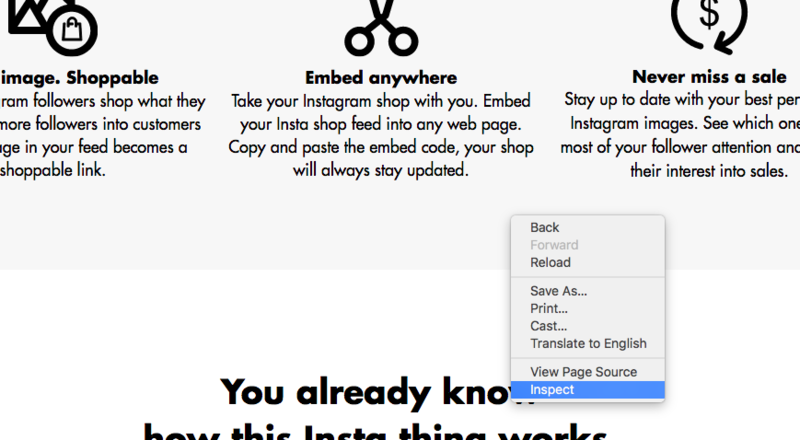 In brief, the steps are to open the browser console, then refresh the page, and then copy and paste any errors you see when contacting us via the in-app messenger.